​Hello, home owners of Tallahassee, FL. My name is Joe Pittman. I am a husband, father, grandfather and a serious pro at furniture refinishing, furniture repairs and cabinet refinishing. I have been in the furniture restoration business for over 30 years and I had the pleasure of learning this craft from my father. My father was in the restoration business all of his life and he learned all of his skills from my grandmother who originally started the furniture restoration business in the 1940’s. I am fortunate to have learned this craft as a young man and I am proud to be carrying on the family business. I’m doing what I love and the best part is, we keep making customers happy! 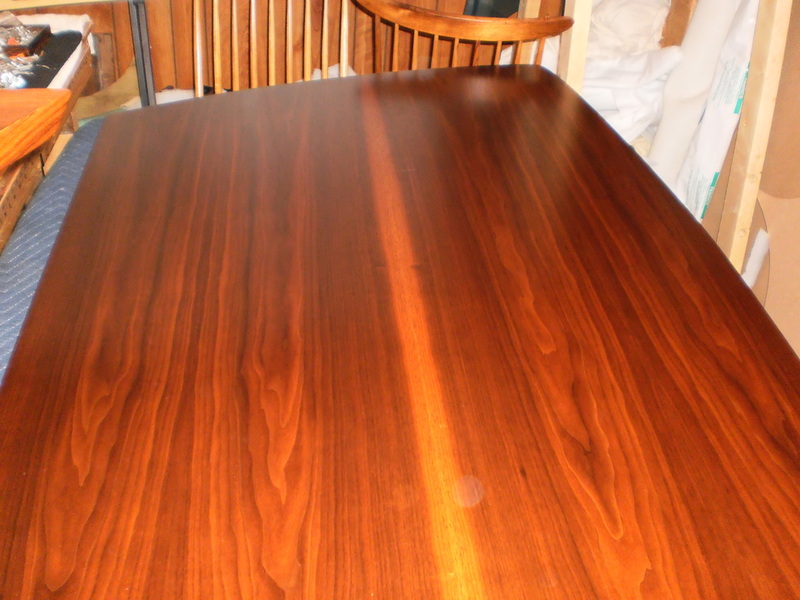 We have years of experience with quality work that we have done on thousands of wood furniture repairs, furniture restoration, antique furniture restoration, kitchen cabinet refinishing, upholstering and the list goes on..
We take great pride in our work and guarantee that you will be completely satisfied with the finish product. Do you have any furniture, cabinets or family heirlooms? Is there some cracking and discoloration? ​Is it time for a new look or maybe some freshening up? 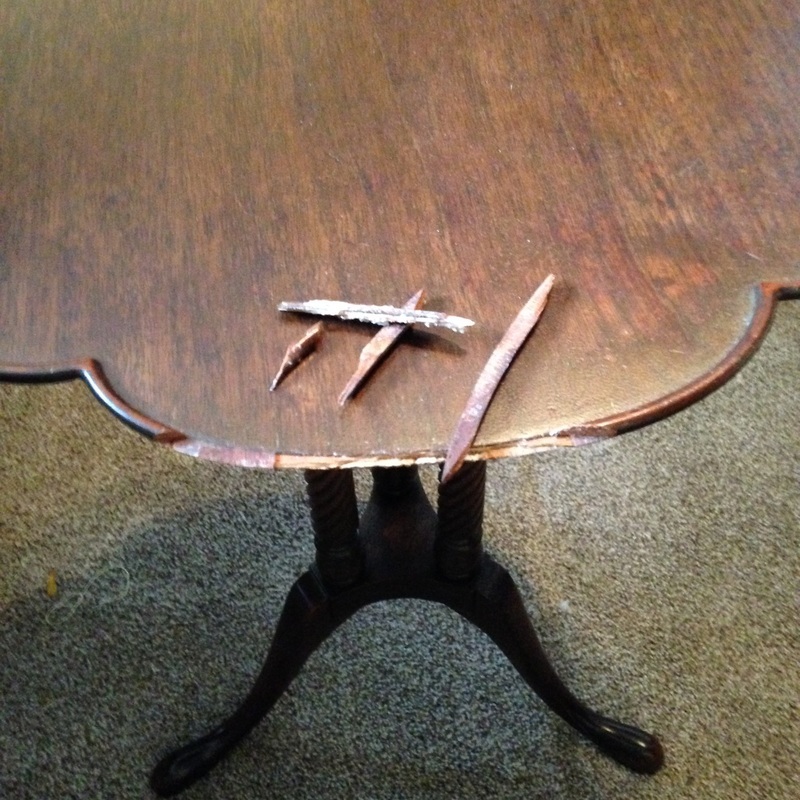 No matter the reason you can count on us for your furniture restoration company. Pick up the phone and call us at: 850-562-5982 and let us do what we are passionate about and show you why we are the best furniture restoration company in Tallahassee, Florida. Check out some of our projects. ﻿Here are a few questions that we are commonly asked. We specialize in refinishing cabinets (kitchen or bathroom) furniture repair, antique furniture restoration, furniture refinishing, caning, refinishing exterior doors, upholstery, commercial and residential. ​No need to worry about loading up any furniture and transporting it across town. We will pick up and deliver for free in Tallahassee, FL. and the surrounding area. We service the residential and commercial customers in and around Tallahassee, FL. We also provide services in Havana, Quincy, Wakulla and Monticello. If you are outside this area give us a call and we will see what we can work out. We are not the cheapest furniture restoration company in town and that is because we are very detailed in our work and take pride in each and every project to make sure everything is perfect to the customers satisfaction. Do you offer a warranty or any type of guarantee? Of course we do! We are confident with our work and know that the craftsmanship is top notch. We can discuss our guarantee when we come out for a free estimate. How do I get a started? All you need to do is call us at 850-562-5982 or fill out the contact form above and we will be in touch with you soon. Check out our about page for more information on the family business. 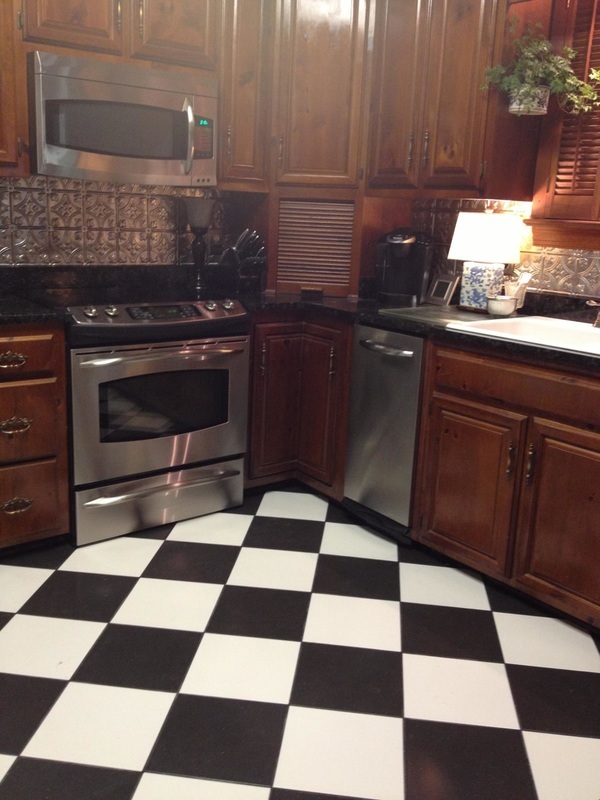 Did we mention that we refinish cabinets? No need to buy new cabinets when you want to change the look of your kitchen or bathroom. 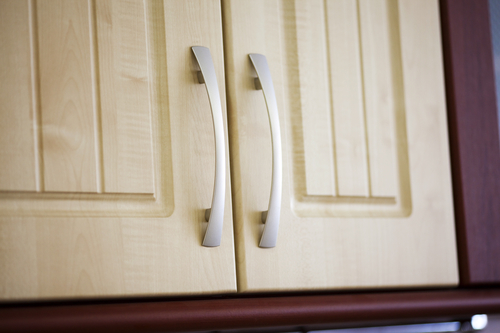 Let us take care of refinishing your cabinets for the new look you are wanting to achieve. Give us a ﻿call today﻿ for a FREE estimate.